If you like a snack that is good with coffee, tea, soft cheeses, light wines, or just by itself, I’ve got a great product for you to try out! Almondina Almond Biscuits! Made from grandmother Dina’s recipe, these almond biscuits have no added fat or salt, and no cholesterol, coloring or preservatives. 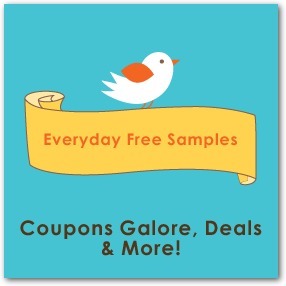 Not to mention – they are made with all natural ingredients and are low in calories, at only 30 calories per slice. If you are on a Kosher or Pareve diet, you can also enjoy these. These are perfect if you like a crunchy snack, like I do, but don’t want all the calories that come with chips or any other crunchy snack. Be sure to read the full review for more information on these tasty treats and the many ways you can enjoy them. 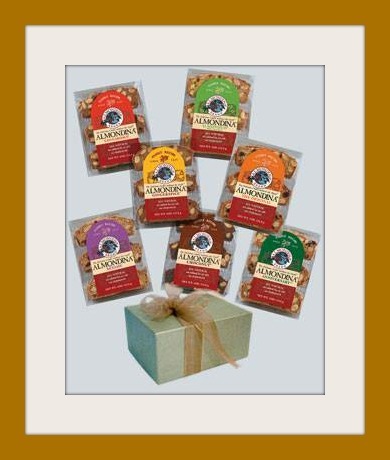 One lucky reader will win a Almondina Sampler Prize Pack ($32Value). To enter, simply follow the Rafflecopter widget below for your chance to win. Giveaway ends on 3/17/14. This giveaway is open to US Residents, ages 18+ years of age. Limit of one (1) entrant per household. Disclosure: Bloggers participating in this event were not compensated. We are not associated with any of the companies named above. No purchase is necessary to enter. Void where prohibited by law. The odds of winning are based on the number of entries received Open to the Continental US, 18+ only. Confirmed Winner(s) (by Random.org) will be contacted by email. Winner(s) have 24 hours to respond before a new winner is chosen. No purchase necessary. Void where prohibited by law. The sponsor(s) will be responsible for product shipment to winner(s) of this giveaway. My blog is not responsible for product shipment/delivery. This event is in no way administered, sponsored, or endorsed by, or associated with, Facebook and/or Twitter, Google, YouTube Pinterest Instagram or Bloglovin. This disclosure is done in accordance with the Federal Trade Commission 10 CFR, Part 255 Guides Concerning the Use of Endorsements. Entrants must only enter with either one email address, IP address and/or Facebook account, anyone found violating these rules will be disqualified. It is at the sole discretion of the admin of the giveaway if the winner has met the rules or not.